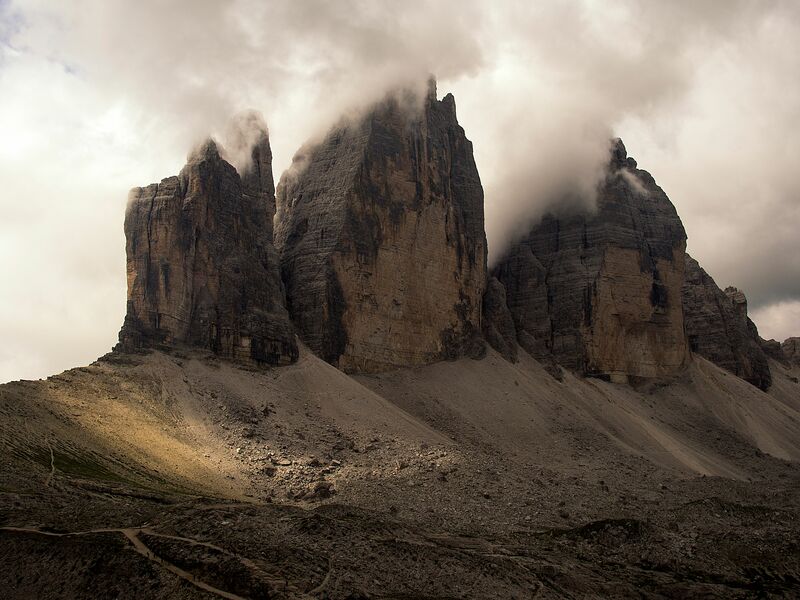 My photo gallery is about a Trekking in Dolomites. 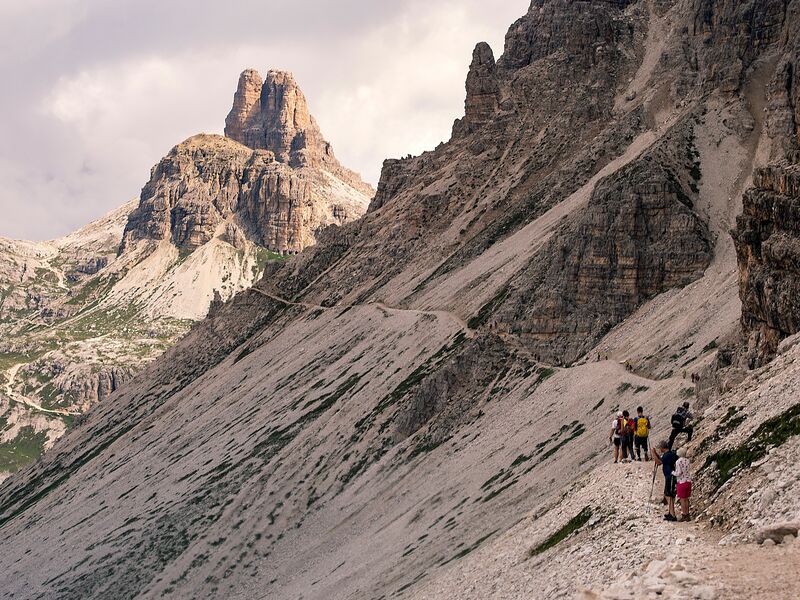 A beautiful excursion to the Three Peaks of Lavaredo, Unesco heritage. These are beautiful, thank you for sharing them! The Dolomites look amazing. Thank you!! Yes, the Dolomites are special !! Thanks, what a nice comment !! Thank you all for the compliments, I'm really happy, give me the strength and the passion to continue to take pictures and engage more and more! Awesome shots and really outstanding scenery. Very well done mate. Thanks, you made me happy !! Thank you!! Your beautiful comments make me want to shoot! Damn, these are freaking awesome! 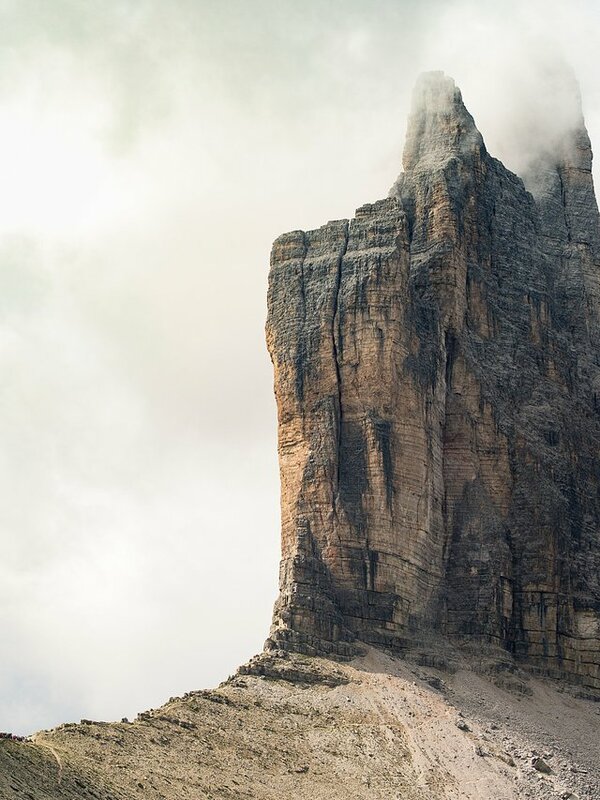 Those are humbling peaks- wonderful shots! Thanks, tried to give the photo the sense of majesty that I felt when I was there.